This new book from Friends of the Farm is described by the Ottawa Citizen as a “tour de force in both words and pictures.” The Canadian Field-Naturalist book review describes it as “first and foremost, gorgeous.” It is the Friends’ gift to celebrate Canada’s 150th anniversary. The Friends gratefully acknowledge the generous support of donors who contributed financial support to this project. 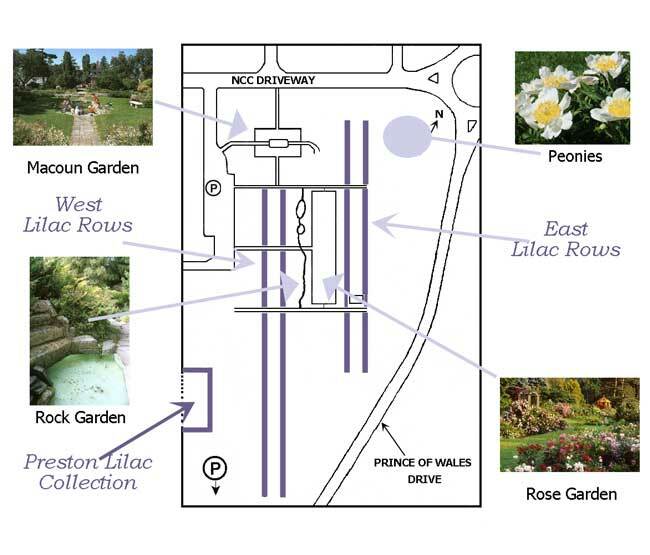 Blooms: An Illustrated History of the Ornamental Gardens at Ottawa’s Central Experimental Farm is about the Ornamental Gardens at the Farm and how they came to be the beautiful and historic place we enjoy today. It is illustrated with many fascinating historic photos of the gardens and the unique flowers that were bred here at the Farm, along with stunning photos that capture the splendour of the present-day gardens and plants. Blooms is the story of the people and events that have influenced the way the gardens have grown from 1886 to the present day, and it introduces the spectacular past and present floral collections, such as roses, peonies, lilies, lilacs, irises, crab apples, and chrysanthemums. In Blooms, local author Richard Hinchcliff pays tribute to both the successes of ornamental horticulture at the Farm and the beauty of the gardens within this National Historic Site. The creative designer is Alison Hall, who designed the popular For the Love of Trees book about the Arboretum. Her cover for Blooms features a striking red modern Explorer rose with an historic photo inserted in the middle of the bloom. For a preview of Blooms, LOOK INSIDE! How do you get a copy of Blooms? Purchase it here online with credit and pick up Blooms at the Friends’ office in Building 72 (hours listed above) or have it shipped to a location of your choice.